Knoebel & Vice, PLLC has more than 50 years of combined experience providing high quality, expert legal advice to clients in Northern Kentucky and the Buffalo Trace area. 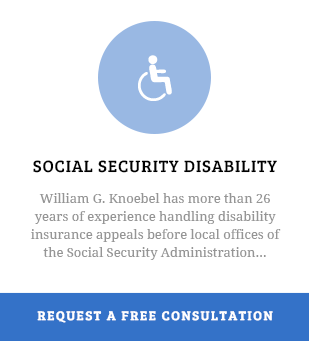 We provide a wide range of legal services to our clients, from social security disability to divorce proceedings. 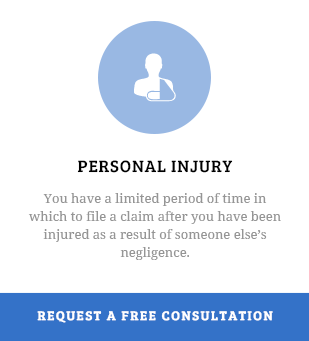 Our staff offers quality and reliable legal services that you can count on. The following is required by the Kentucky Bar Association: THIS IS AN ADVERTISEMENT. 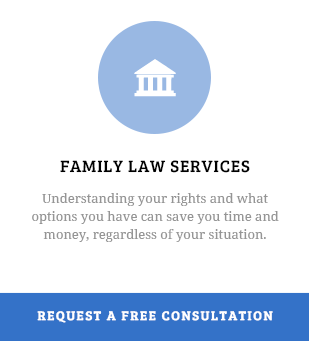 This website is designed to obtain general information only and should not be taken as the formation of the attorney/client relationship. Additionally, the information contained in this website is not, nor intended to be legal advice. Please contact an attorney for legal advice regarding your specific situation.